In this formula, P stands for the principal amount, R stands for the rate of interest on your home loan and N stands for the number of months in your tenor. To avoid confusion, errors, and spending time on calculating different combinations, you can use the EMI calculator for home loans that are offered by top lenders. For instance, Bajaj Finserv’s Home Loan rates are affordable and you can use their calculator to compute your potential EMIs with ease. Additionally, you can benefit from a 3-EMI holiday, online account management and Flexi Hybrid facilities when you avail a home loan from Bajaj Finserv. With the Flexi Hybrid facility you can gain up to 4 years of principal holiday with no charges on part-prepayments. Now that you know where you can find one of the best home loans, here is all you need to know about a home loan calculator to add to your loan’s efficiency with accurate estimates. What is The Use of A Home Loan EMI Calculator? A home loan EMI calculator helps you pre-plan your finances and strategize your repayment in advance. It helps you select the perfect tenor to equally distribute your repayment amount. This, in turn, determines your EMI amount. Apart from giving your accurate calculations at every go, the EMI calculator can also help you experiment with different values to make the right selection. It is also accessible from anywhere and at any time as it is online and saves you time on manual calculations. 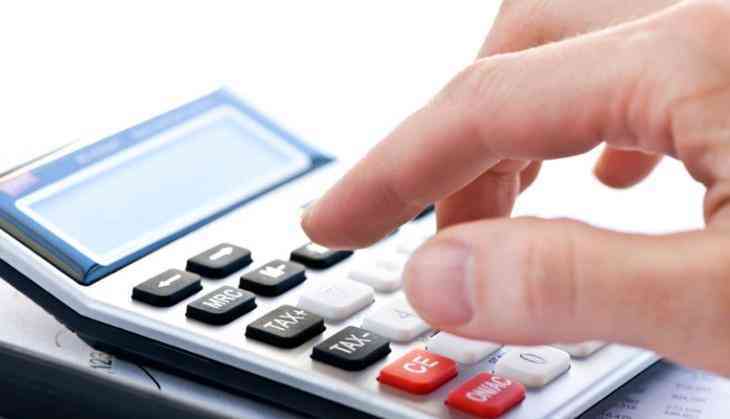 How to Use a Home Loan EMI Calculator? Using a home loan EMI calculator is easy; all you need to do is enter your loan amount, tenor and rate of interest. You can then see the total interest payable, total payment consisting of both principal and interest and your monthly EMI amount as per the data you feed in. Now that you know all that there is to EMI calculation, look at what you need to keep in mind while using this tool.